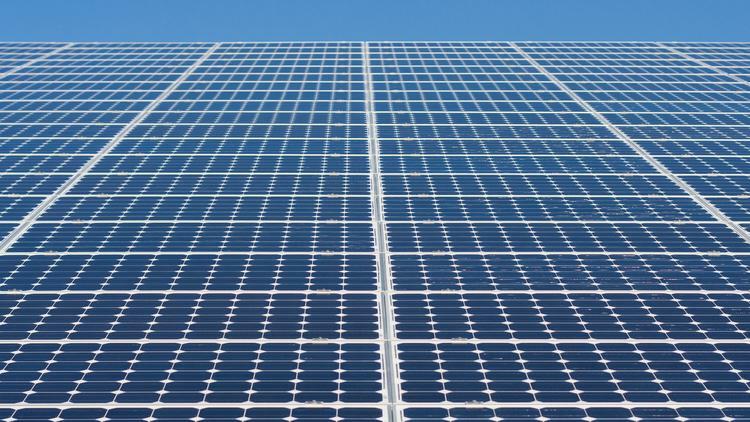 Taking a novel approach to developing a workforce for the Sacramento region’s growing solar-power industry, Sierra College this fall will offer a class that will train students to plan, design and install a small commercial solar array — all in one semester. The 9-kilowatt array will be built on land at the Western Placer Waste Management Authority near Lincoln. Funding for the materials for the program will come from Energy 2001, which operates a 5 megawatt plant at the landfill that converts waste gasses into electricity. “It’s not a profit-making effort,” said Laura Rasmussen, owner of Energy 2001. Rather, she said, it is about developing workers with needed skills. 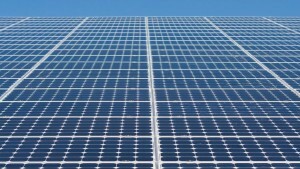 Energy 2001 will own and operate the array — which is small for a commercial photovoltaic plant – once it is installed. “This project illustrates the kinds of hands-on training Sierra College students experience that is so important in today’s economy,” Sierra College president Willy Duncan said in a news release. “There is a lot of career potential for people who know how to build solar from the ground up — and not just install it,” said Todd Stenhouse, spokesman with Energy 2001.